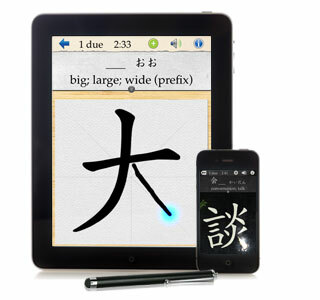 BETA: Skritter | Learn to Write Chinese and Japanese Characters. 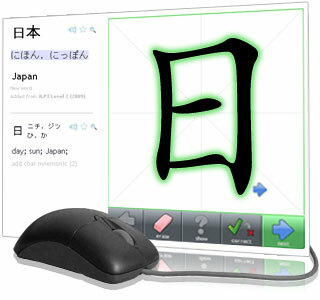 Learn to Write Chinese and Japanese Characters. 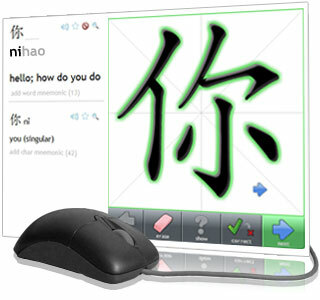 Learn to Write Chinese Characters. Learn to Write Kanji. 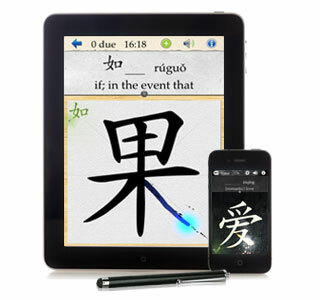 Download the #1 Chinese Chinese Japanese writing app and study on the go! Try the browser version and dig into the advanced features! Or preview our Android app!